Most people take on average 10 seconds to wash their hands; proper handwashing requires at least 20. You often hear that washing your hands thoroughly with soap and warm water is a very effective way to get rid of unwanted bacteria. But did you know that this method only eliminates, on average, 90% of this invisible threat? Did you also know that in only 20 minutes, the remaining micro-organisms can double in number? In light of these facts, Cascades decided to address the problem of hand-borne bacteria transmission. After five years of research and development, it is first targeting the Canadian market with its resulting invention, the antibacterial hand towel. With this innovative product, Cascades is solving a major problem without changing people’s habits. In addition to their use as regular paper towels, antibacterial hand towels contain a fast-acting germicidal agent that’s not only effective immediately, but also protects the skin of your hands for 30 minutes, which sets it apart from alcohol-based sanitizing gels. 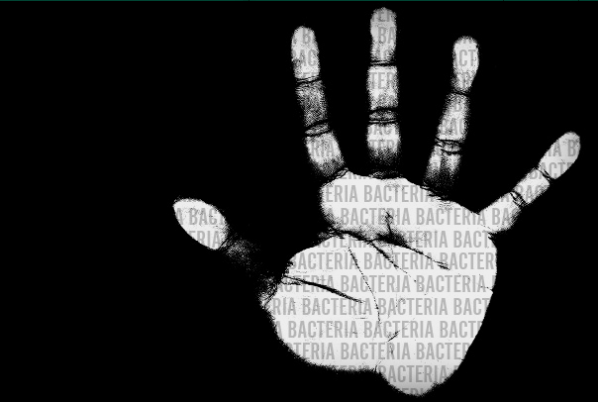 Our antibacterial paper towels decrease your risk of contamination from touching faucets, door handles, stair rails, and so on, mitigating the average person bad hand-washing habits that is often denounced by public health authorities. But how does it work? Simple enough: when it comes in contact with the water on your hands, the paper towel releases benzalkonium chloride, an antibacterial ingredient. Despite its intimidating name, it is actually a safe substance, used in contact lens solution, among other things. Furthermore, it is released at a concentration of 0.1% or less. Another unique process developed by Cascades! This innovation, like all Cascades products, follows sustainable development principles, from its creation to its end of life. The product is made from 100% recycled fibres and is both recyclable and compostable. It is also manufactured using significantly less water than Canadian industry average. How are you fighting bacterial spread? Are you curious about this new product, or have you already tried it? Share your thoughts on this Cascades innovation, and we will gladly answer all your questions! For more information, visit www.cascades.com/bacteria and Boutique Cascades at http://bit.ly/NTF1ct. Please note that this product is only available in Canada, for now.